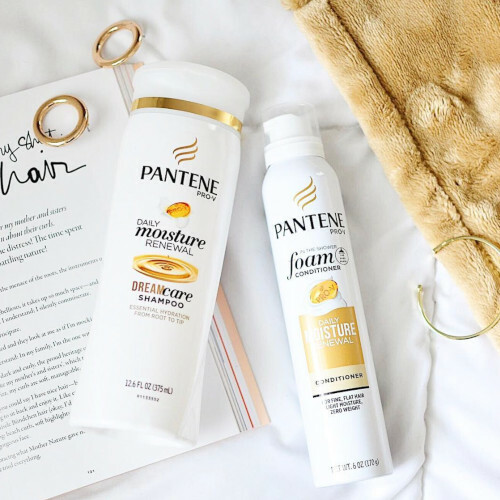 "Lately I've been using #PanteneGoldSeries Collection to help keep my locs moisturized and shiny during this hot season, I love the Sulfate-Free Shampoo, it is hydrating and left my locs feeling light. After, I apply the Intense Hydrating Oil I noticed my locs had a gorgeous shine. Plus I love that this series was co-created by Black Scientists!" 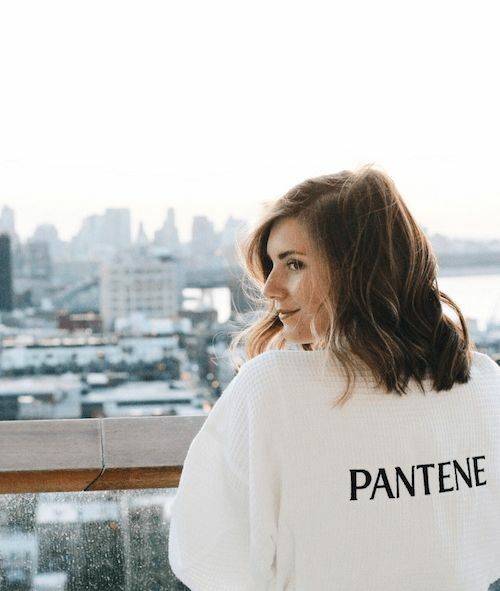 Warm weather is here, but thanks to #PanteneGoldSeries, humidity has nothing on you! Leave-On Detangling Milk and intense Hydrating Oil moisturize and soften @niathelight's beautiful curls - get yours in our shop.